For beginners wanting to cover aspects of singing, dancing and acting. It is a great opportunity to experience a little bit of Broadway. 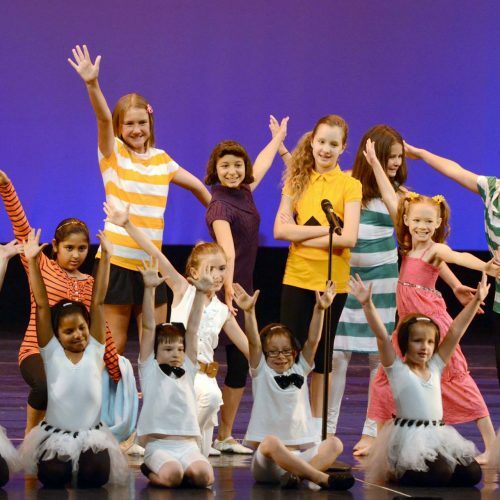 Students will work on a variety of skills that prepare them to sing, dance and act on stage.